District 4 Commissioner, Dr. Mel Beech, honored by former students! Fifty Years On, These Former Students Still Love Their Sixth-Grade Homeroom Teacher Having learned in harmony during a time of racial strife, they gathered at Mijares Restaurant last Saturday evening to thank the man who guided them in their youth and enriched their lives foever. 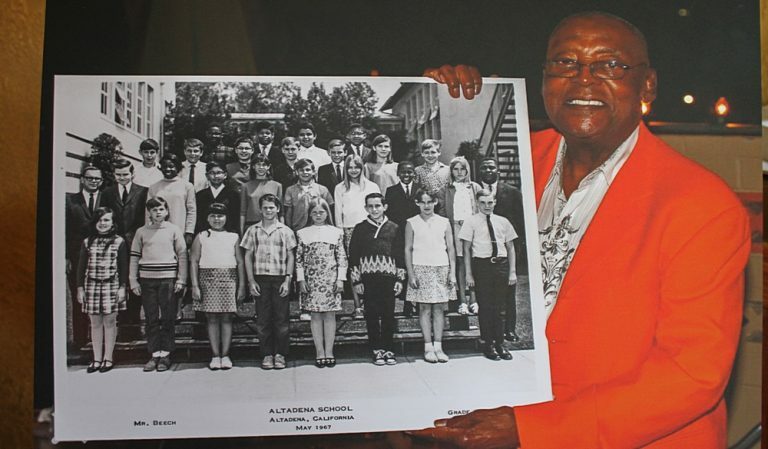 Dr. Mel Beech, a former sixth-grade Pasadena Unified teacher no one from his homeroom class of 1967-68 will ever forget, told Pasadena Now he remembers... continue reading »"Dr. Beech Honored By Former Students"